The module is uses SRD relay module to control high-votage elecrical devices (maximum 250V). It can be used in interactive projects and can also be used to control the lighting, electrical and other equipments. 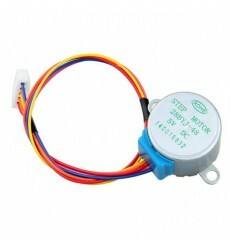 Mini 4 channel version of our popular ULN2003 stepper motor driver. Has 4 TTL logic inputs and 4 high current Outputs. Each output line has a LED activation indicator. MKS Gen is a feature rich all-in-one electronics solution for Reprap and other CNC devices. It features an onboard ATmega2560. Its five motor outputs are powered by Pololu pin compatible stepper drivers. 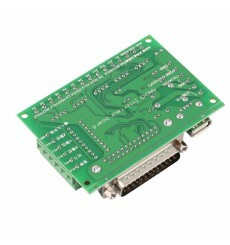 The board features a developer friendly expansion port supporting giving access the same as Ramps1.4. MKS Gen allow any power supply from 12V-24V.